Objective: To determine whether the combination with a new device (Booster TM) for active humidification improves the efficacy of a hydrophobic heat and moisture exchanger (HME). 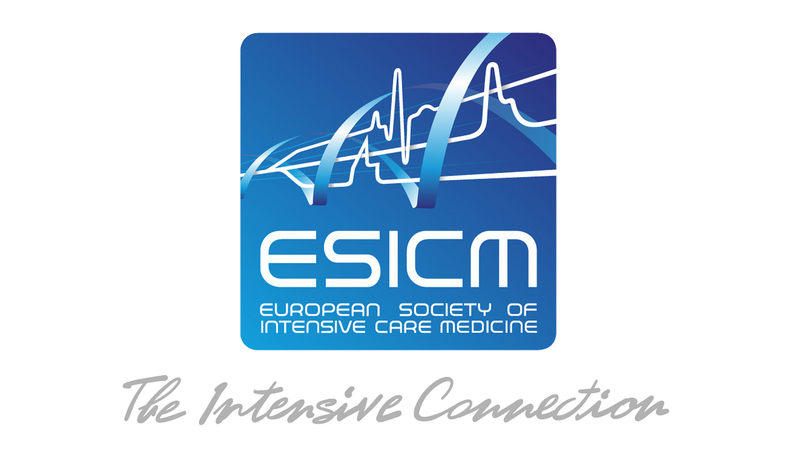 Design and setting: Prospective, interventional study in the ICU of a university hospital. 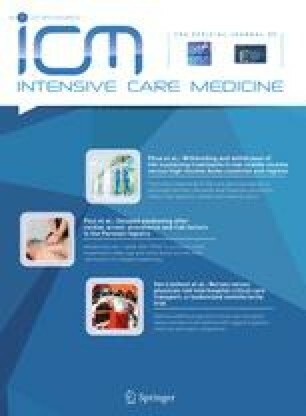 Patients: Consecutive patients requiring controlled mechanical ventilation Interventions: Patients were ventilated with a HME, and a BoosterTM was added for 96 h to the ventilatory circuit. Measurements and results: During the inspiration phase the following factors were measured: peak and mean airway pressures, maximal (beginning of inspiration), minimal (end of inspiration), and mean values of temperature of inspired gases, and relative and absolute humidity of inspired gases. Microbiological samples were obtained from the Booster TM, the ventilator side of the HME, and the tracheal secretions on days 1 and 4. Minimal and mean temperatures were increased as soon as the Booster TM was used and this increase was maintained for 96 h until the BoosterTM was withdrawn. Then the temperature returned to baseline values. Absolute humidity values followed the same course. There was also some indirect evidence of very little, if any, changes in the HME resistance. The ventilatory side of the HMEs remained sterile in each patient, and the BoosterTM was colonized by the same bacteria as those in the tracheal secretions. Conclusions: Adding the BoosterTM to a hydrophobic HME improved the heat and water preservation of ventilatory gas.